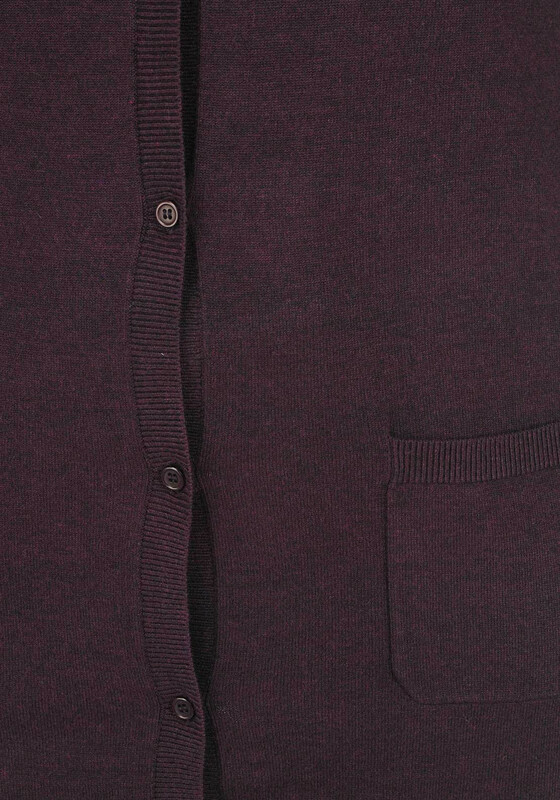 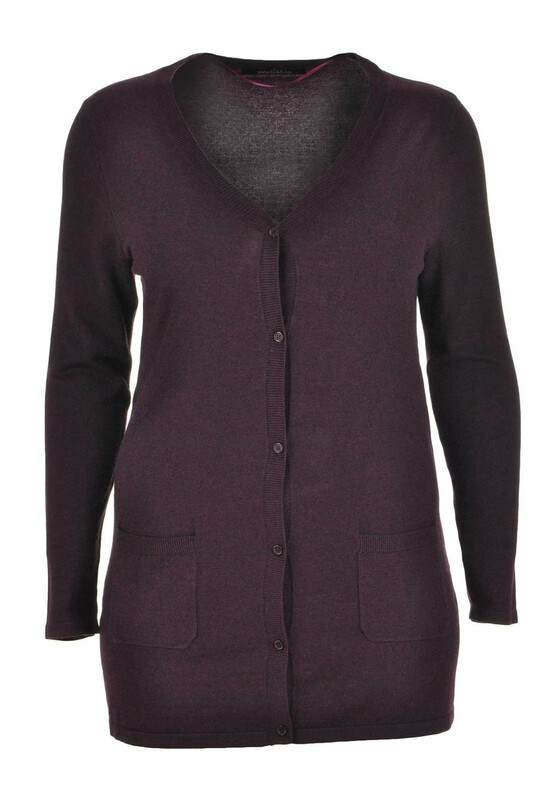 Presented in a rich wine shade, this cardigan from Ciso will be a practical addition to your wardrobe as it can be worn to work or at the weekend. 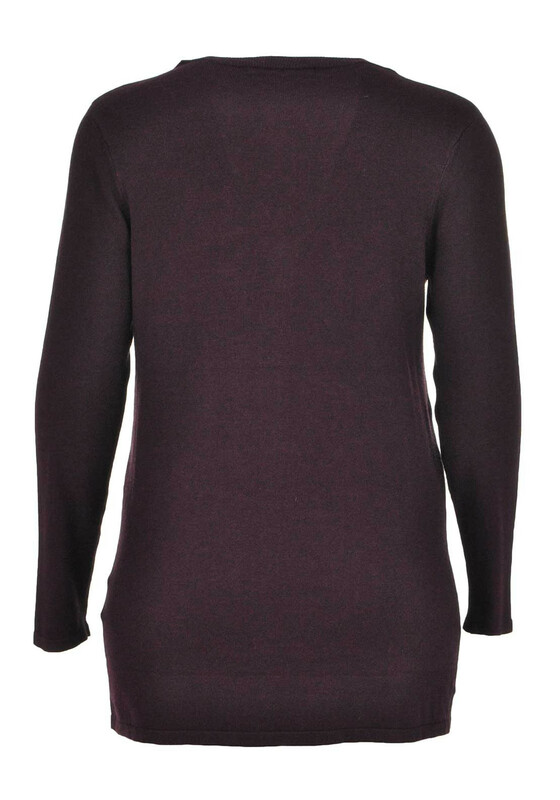 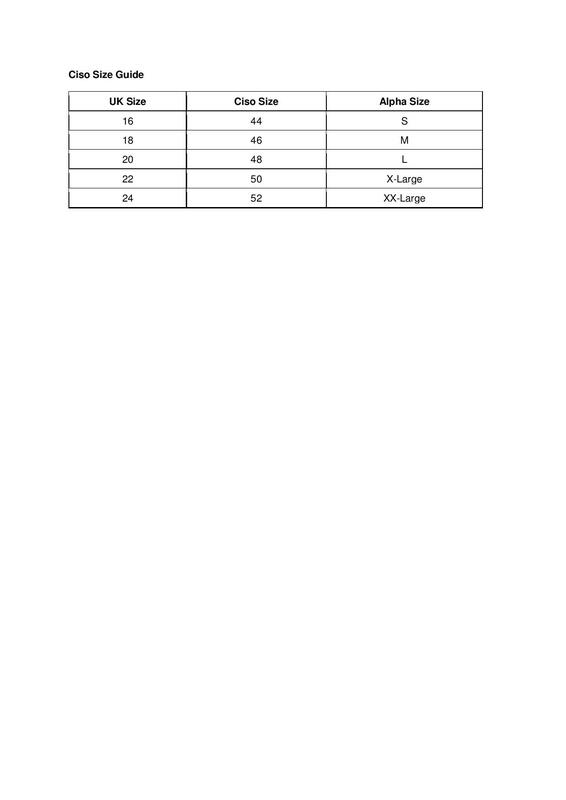 Made from soft fine knit fabric and designed with a figure fitting straight shape and flattering longer length. 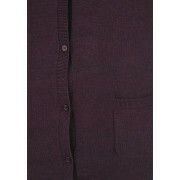 Details include a full button placket, patch pockets and ribbed trim at the V-shaped neckline.